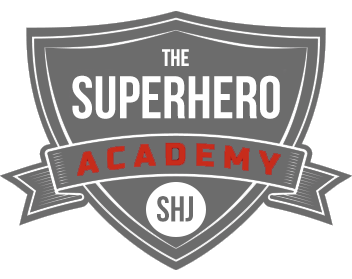 There’s not much that’s more awesome than a Superhero who’s also a Harry Potter world star! 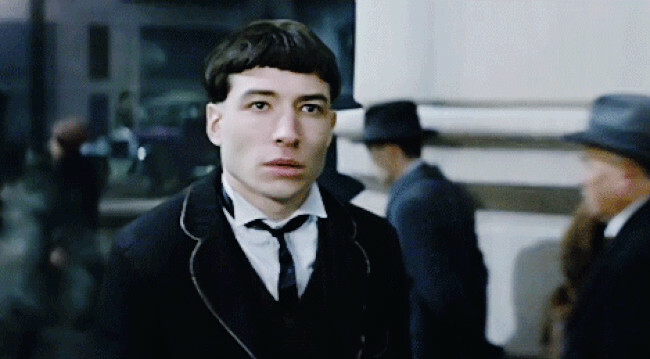 Miller has been in Perks of Being a Wallflower with Emma Watson, and then proceeded to star in Fantastic Beasts and Where to Find Them; landing him in the Harry Potter universe himself. And, as I’m sure everyone reading this knows, he’s also becoming our Flash in DCEU. Well, he already is him, having appeared in Batman v. Superman and Suicide Squad! Miller sports a slender physique like one you’d see on our other Flash, Grant Gustin – or even Brad Pitt back in his Fight Club days! He’s also roughly the same height as guys like Matt Damon and Chris Pine (another DC stud) and just slightly shorter than Stephen Amell, Tyler Hoechlin and many others around the 6-6’2 range. He’s much shorter than the tallest SuperHumans on the site like The Mountain, Batista, and Dwayne Johnson – but stands taller than guys like Zac Efron, Kit Harington, Mark Wahlberg and Tom Holland. But, don’t worry, this routine will be far all shapes and sizes! 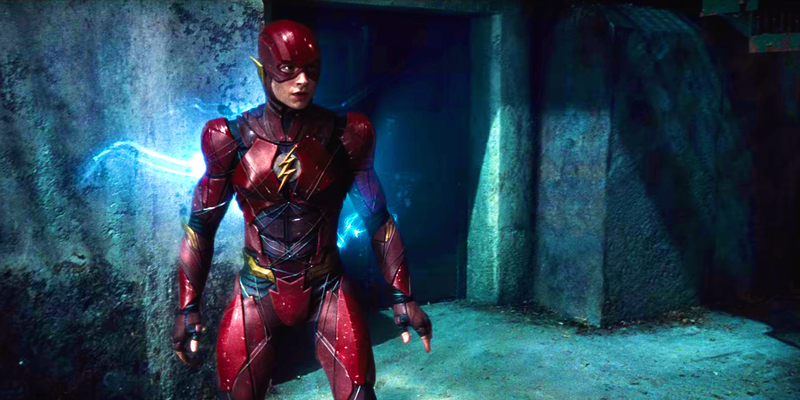 As we know, Miller has been bulking up for his role as the Flash. 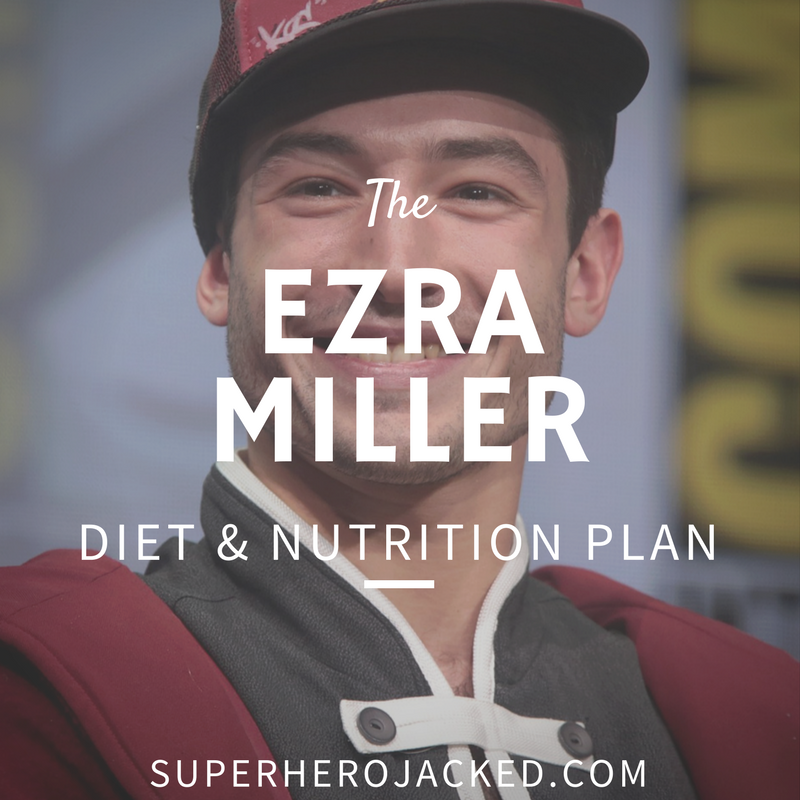 His diet must consist of a much higher caloric intake, and to keep him lean and toned it’s more than likely clean eating like we’ve seen from Hugh Jackman when he clean bulked for Wolverine. Jackman, like others such as Terry Crews, utilized intermittent fasting, and kept his protein intake high. 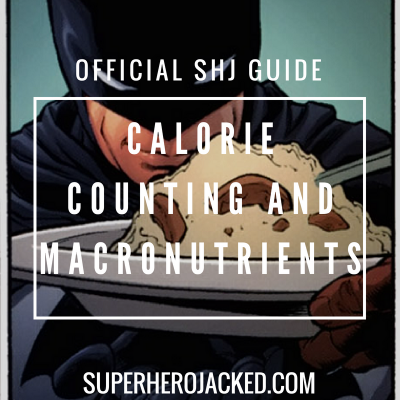 Similar to what we use within our Nutrition Classes of The Academy (Vikings, Hunter Gatherers, Samurais, Monks, Spartans, Minimalists) is being able to lean bulk and keep the fat off within our dietary guidelines. Miller definitely shows off a nice bulk, and as more information comes out with his Justice League tour, we will continuously find more specifics. Based around other Justice League routines we’ve seen, we definitely know they are no joke! 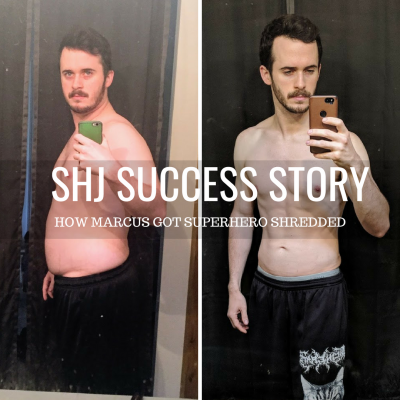 And, being that Miller (as you can see in the first picture shown at the top of the article) is definitely showing off an outstanding transformation, we know he’s keeping up! We’ve seen workouts from others in DCEU / Justice League such as: Ray Fisher, Gal Gadot, Ben Affleck, Will Smith, Margot Robbie, Jason Momoa, and Henry Cavill! So, maybe we’ve even saved the best in The League for last!? Let’s hold off on that discussion for another time, though. And yes I know I added some Suicide Squad studs in there! 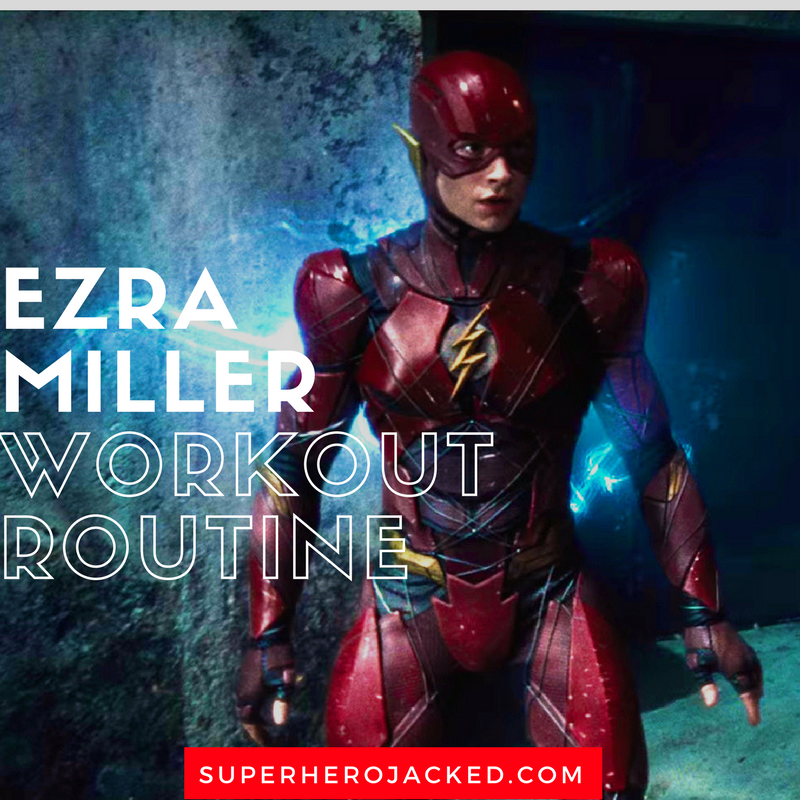 We’re going to be basing this routine off the fact that Miller is playing The Flash, who is known for a lean physique, but also what we’ve been able to find from Miller’s own Instagram and other resources. 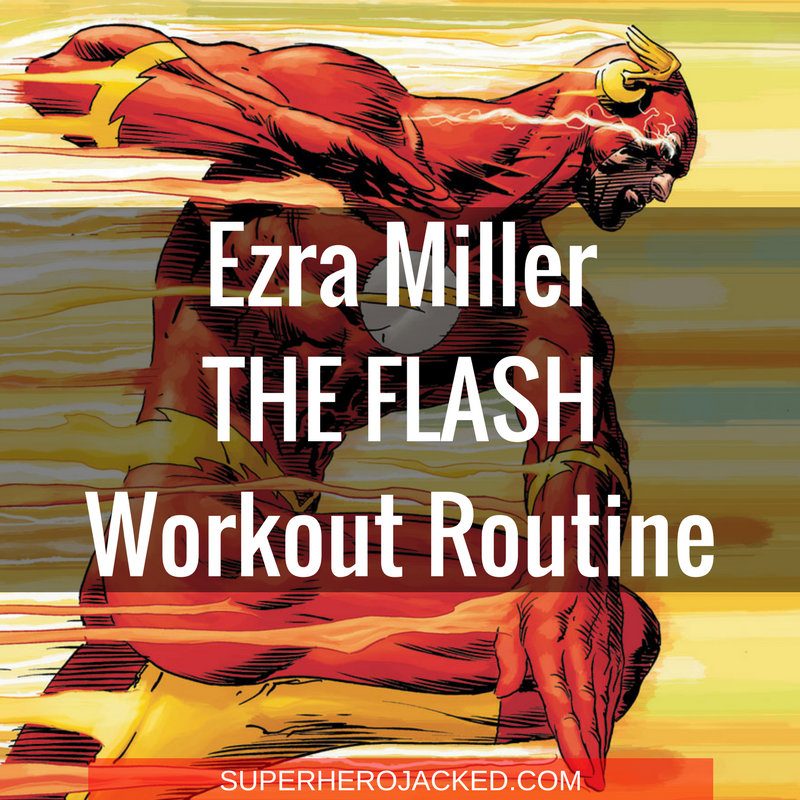 We’ll combine that hand-in-hand with the other routines we’ve seen from the DC Superstars, and make a routine for bulking up just like Miller! Miller more than likely stepped it up a notch and trained for more hours and days than we will program as a necessity due to his time limit, but if you’d like to step it up as well – feel free to use the off days as full body type training. If you’d like to go for a Flash styled run, that’s fine. Or step it up a notch with some other programming from one of the other Justice League studs training regimes.